Went to see The Jayhawks on Tuesday night, I had wanted to go with my best friend, but he has a bit of a curse when it comes to The Jayhawks. 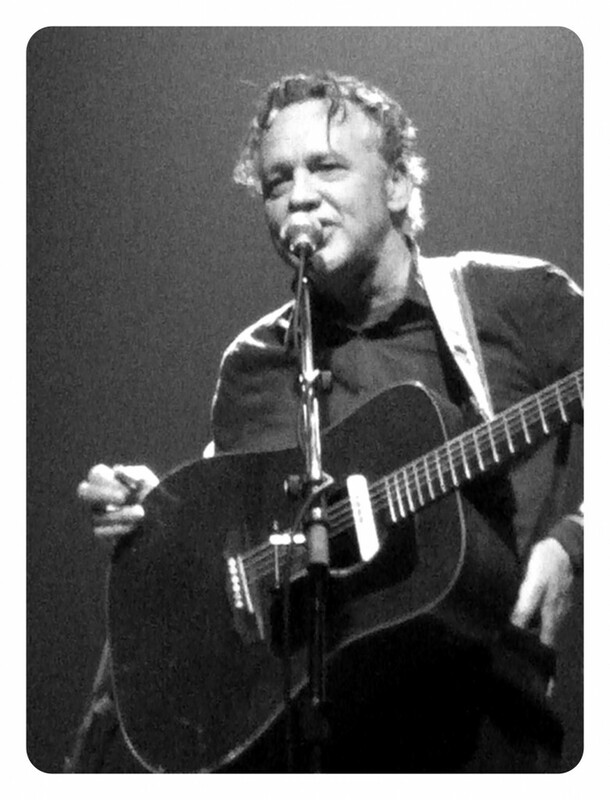 The first time he went to see them, the band was there, but their equipment was held up at the border, they didn’t start until well past midnight, and his concert going companion wanted to leave halfway through their set. The second time he was supposed to see The Jayhawks, I was to be his rock companion, but he was sick. So I ended up at the show alone, but enjoying every minute of it. On Tuesday, he didn’t even want to attempt going, as his wife, who is also a huge Jayhawks fan, is pregnant, VERY pregnant. Standing for five hours straight, I imagine, is not fun when pregnant. I, however, am not pregnant, so I got to see one of the best alt country bands reuniting to their ideal lineup. The band released that same day their Hollywood Town Hall and Tomorrow The Green Grass records, remastered and expanded. One could easily argue that these two records are the best of The Jayhawks’ oeuvre. They played quite a bit of music from both those two albums, and three new songs from an album to be released in the spring or summer. They also played b-sides, and other rarity that never before saw the light of day, including the song “Tomorrow The Green Grass,” which is kind of a hokey song, but a lot of fun1. 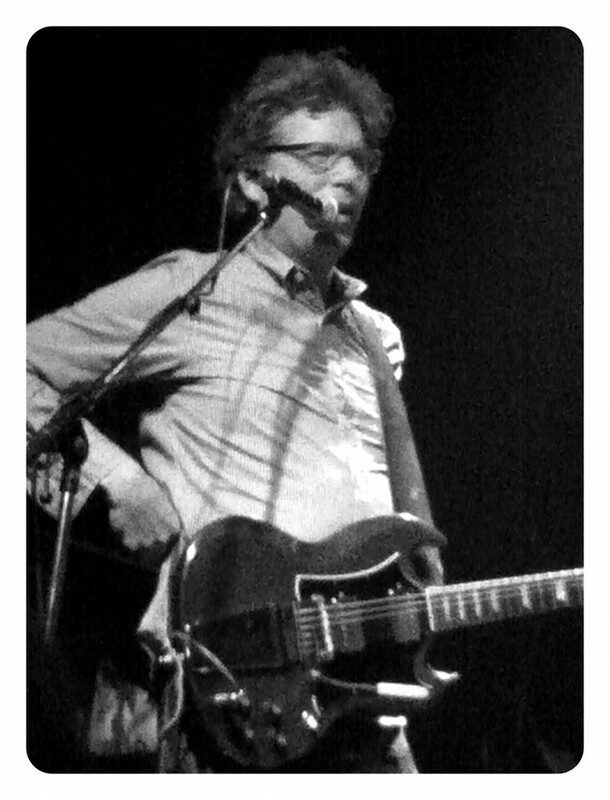 What’s always stood out about this Mark Olson/Gary Louris fronted Jayhawks2 has always been their harmonies. Olson’s high country whine matches with Louris’ sweet rock tinge. And while the Louris-fronted Jayhawks made some absolutely fantastic albums, they lost quite a bit without Olson. Backing them up were Marc Perlman on bass, Tim O’Reagan on drums and vocals, and Karen Grotberg on keys and vocals. During the encore, O’Reagan took lead vocals for one of the best post-Olson Jayhawks songs, “Tampa To Tulsa” and a woman in the audience screamed for Perlman to sing something, he seemed uncomfortable with that concept. The good news is that The Jayhawks promise to be back soon, when their new album comes out.